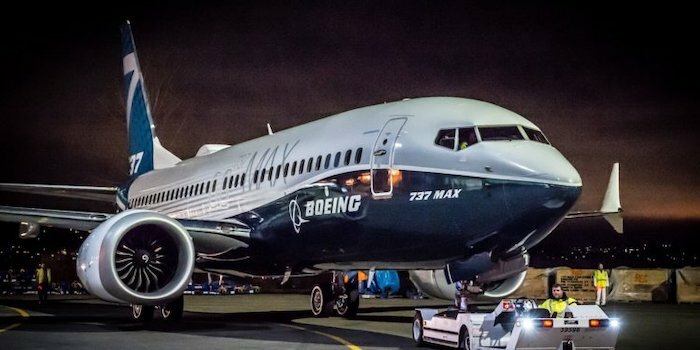 Boeing CEO, Dennis Muilenburg has made a staement about the Boeing 737 MAX software, production and process updates with the tagline, “We Own Safety”. “As we work closely with customers and global regulators to return the 737 MAX to service, we continue to be driven by our enduring values, with a focus on safety, integrity and quality in all we do. 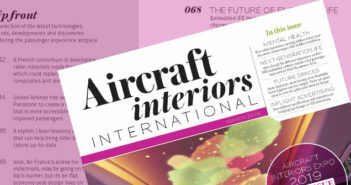 “We now know that the recent Lion Air Flight 610 and Ethiopian Airlines Flight 302 accidents were caused by a chain of events, with a common chain link being erroneous activation of the aircraft’s MCAS function. We have the responsibility to eliminate this risk, and we know how to do it. As part of this effort, we’re making progress on the 737 MAX software update that will prevent accidents like these from ever happening again. Teams are working tirelessly, advancing and testing the software, conducting non-advocate reviews, and engaging regulators and customers worldwide as we proceed to final certification. 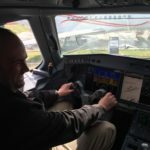 I recently had the opportunity to experience the software update performing safely in action during a 737 MAX 7 demo flight. We’re also finalizing new pilot training courses and supplementary educational material for our global MAX customers. This progress is the result of our comprehensive, disciplined approach and taking the time necessary to get it right. “We are coordinating closely with our customers as we work through plans to mitigate the impact of this adjustment. We will also work directly with our suppliers on their production plans to minimize operational disruption and financial impact of the production rate change. “In light of our commitment to continuous improvement and our determination to always make a safe industry even safer, I’ve asked the Boeing Board of Directors to establish a committee to review our company-wide policies and processes for the design and development of the airplanes we build. The committee will confirm the effectiveness of our policies and processes for assuring the highest level of safety on the 737-MAX program, as well as our other airplane programs, and recommend improvements to our policies and procedures. “The committee members will be Adm. Edmund P. Giambastiani, Jr., (Ret. ), former vice chairman, U.S. Joint Chiefs of Staff, who will serve as the committee’s chair; Robert A. Bradway, chairman and CEO of Amgen, Inc.; Lynn J. Good, chairman, president and CEO of the Duke Energy Corporation; and Edward M. Liddy, former chairman and CEO of the Allstate Corporation, all members of the company’s board. These individuals have been selected to serve on this committee because of their collective and extensive experiences that include leadership roles in corporate, regulated industries and government entities where safety and the safety of lives is paramount.